Tract 1 Herak Road Charlo, MT. | MLS# 21903252 | We are a small Real Estate company located in St. Ignatius Montana. We represent buyers & sellers from all over the Mission Valley in Northwest Montana such as these areas; Arlee, Charlo, Dixon, Ronan, Pablo, Polson, Elmo, Frenchtown, Evaro & more. 47 CHARLO ACRES! No restrictive subdivision covenants. Could easily subdivide into desirable 5 acre parcels or build your multi-home dream estate. Montana Hwy 212 exposure offers commercial investment potential. Enjoy amenities such as easy access from paved Herak Road. Immense views of the Mission Mountain Range. Currently utilized for summertime hay production and late season cattle grazing. Irrigation wheel line, pump and buried mainline included. 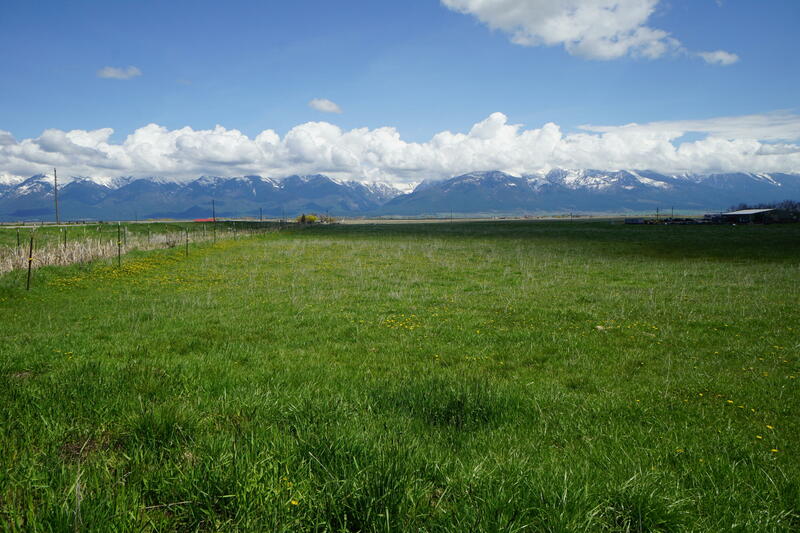 Within walking distance to the Charlo K-12 school AND many hundreds of Ninepipe Wildlife trailblazing acres. Call David Passieri (406) 370-6500 or your real estate professional for a personal tour.